Sorcerer Mickey Mouse is the magical form of Mickey Mouse, and his most famous role. 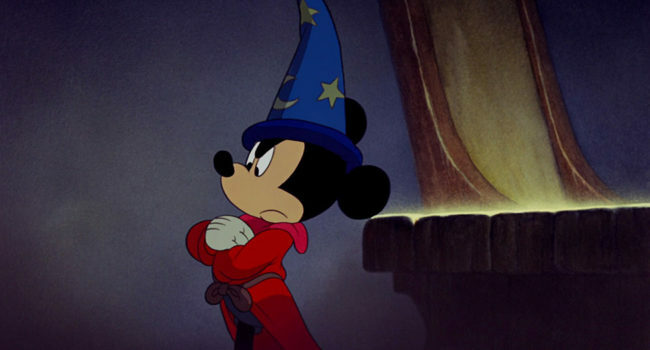 Mickey Mouse as a sorcerer first appeared as the main character in the animated 1940 film Fantasia. 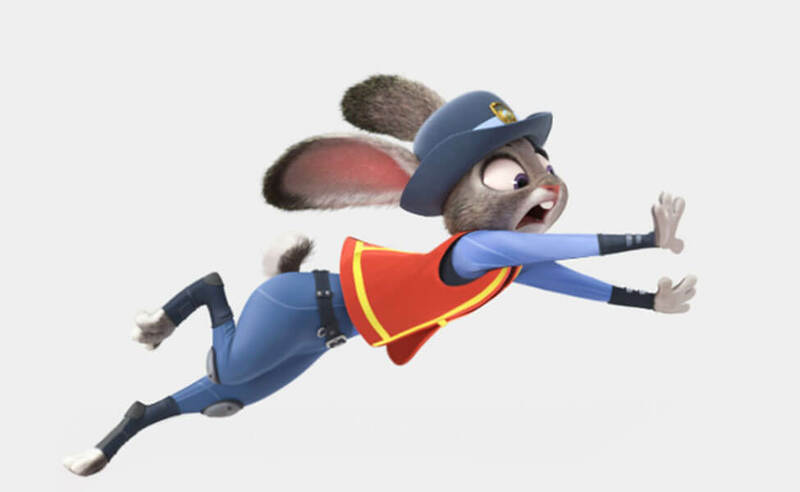 He serves as an apprentice who uses his master’s magic tricks to avoid doing his chores, but soon loses control of the situation. 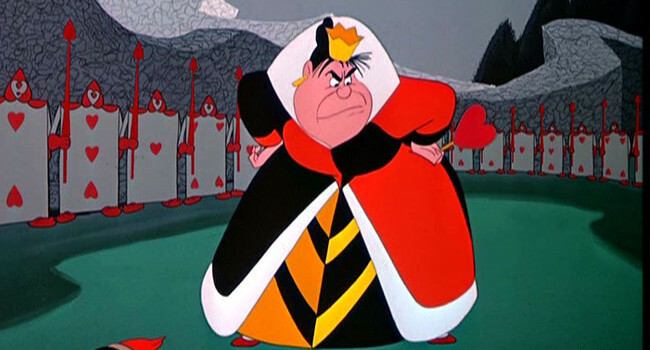 When she’s not chopping off heads or playing flamingo croquet, you’ll find the Queen of Hearts chasing after Alice. This bad tempered, tyrant might benefit from spending some time with her subjects – perhaps a spot of tea at a tea party? 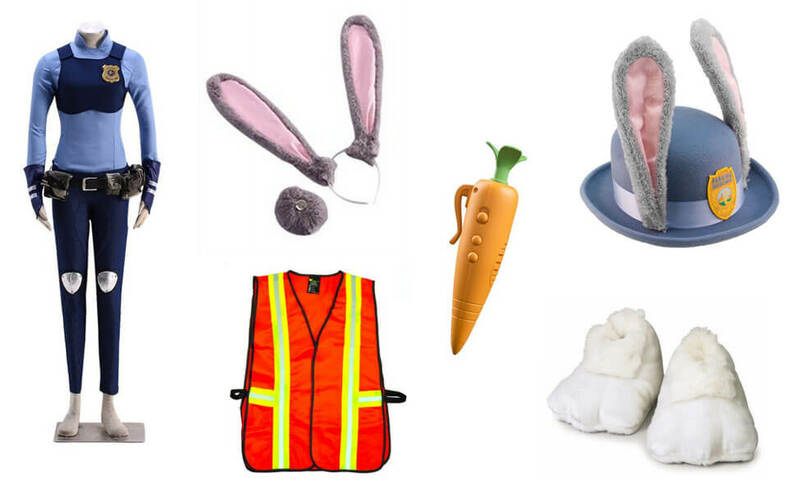 Daydreams will get you everywhere or at least that’s the case with curious Alice who finds herself in Wonderland after chasing a rabbit into a hole. 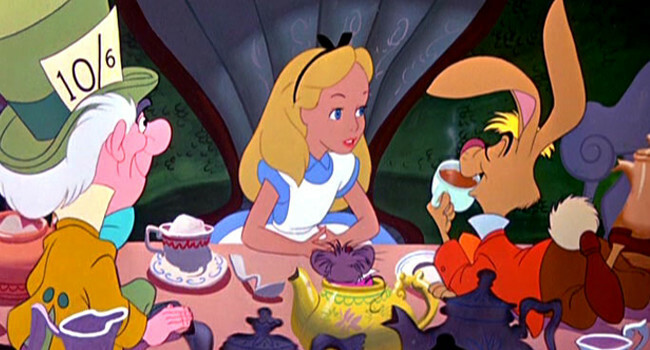 Always polite and rarely rude, Alice sure does find herself in a predicament with a bevy of characters. All this excitement just has Alice longing to be home with her best friend and loyal cat, Dinah. 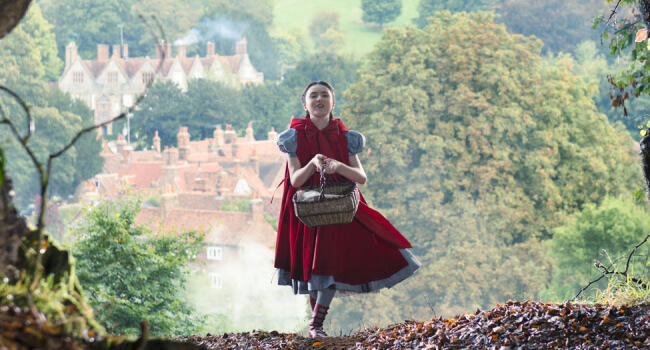 In Into the Woods, this take onLittle Red Riding Hood (Lilla Crawford) crosses paths with the Wolf as usual, but also characters from other fairy tales including Cinderella, Jack and the Beanstalk, and Rapunzel. 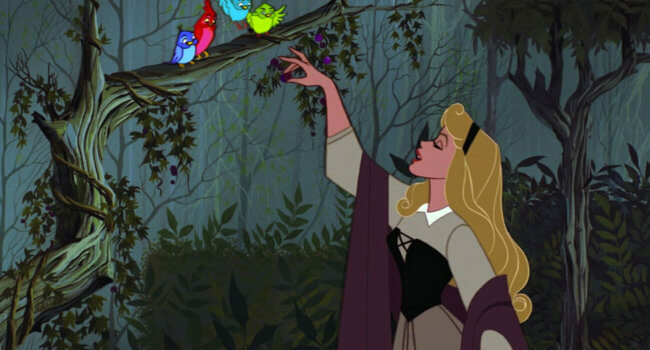 In Disney’s Sleeping Beauty, the newborn Princess Aurora is cursed by Maleficent, causing the King to fear for her safety and hide her away in a woodcutter’s cottage until her sixteenth birthday. She assumes the identity of Briar Rose, growing up into a beautiful woman with a beautiful singing voice. 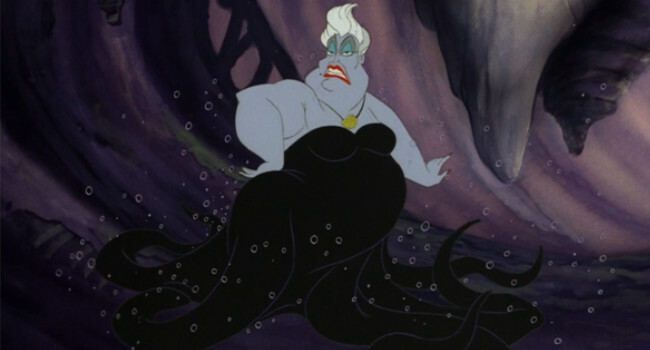 Ursula is a sea witch who helps poor unfortunate souls in The Little Mermaid by using her dark magic. Her deals come at a steep price and if you’re unable to pay her back you risk being turned into a polyp. Ursula knows the importance of body language and maintains her looks with seashell make-up and accessories.